There are innumerable benefits of having a referral network. Or if said more accurately, no business can sustain without a robust referral network. A referral network will grow your business through getting you more clients and prospective leads. Moreover, you will also be able to show your clients ways to solve their other problems by referring them to your professional contacts. 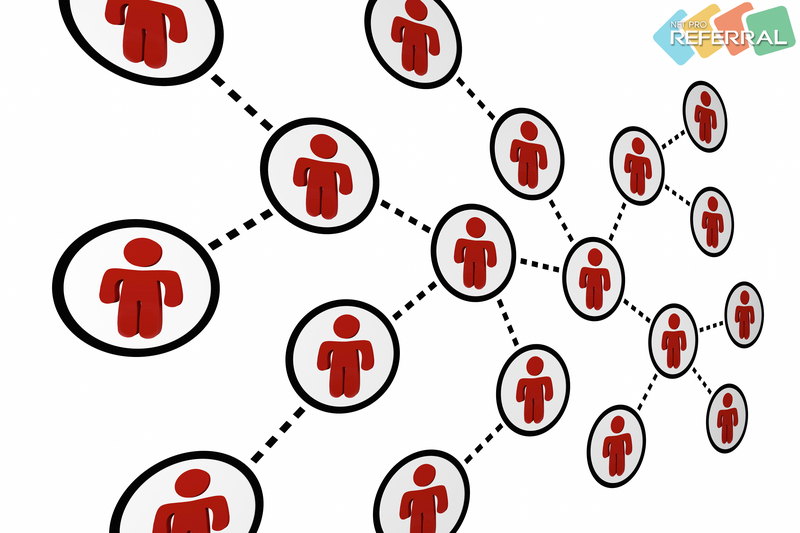 So, how can you create a referral network to get more leads? 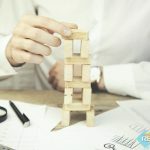 The first task is to know the web of connections within your industry. Uncover the map of connections. That means find out how many sections of professionals are there who are either directly or indirectly connected to your business. 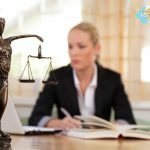 As an example, if you are a lawyer then you must know the best financial advisors around you whose clients’ very often need the services of a lawyer. Or it can also be the other way around. Such as, as a lawyer, you must know some other expert professionals like financial advisors, accountants, and others to guide your clients to them if they need their assistance. Once you have mapped out the connections that your services may have with all the other kinds of professionals, target the best within those fields and establish contacts. Targeting and successfully establishing a referral relationship with professionals is the most crucial aspect of building referral network for leads. While targeting choose the professionals who you think would be in the same boat as you are in, as far as the referral dynamics are concerned. That means, mostly target them who might also be in need of you within their network. That way the referral relationship would be reciprocal and more useful. Use NetProReferral and LinkedIn for precise targeting. 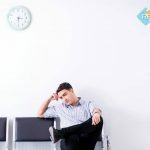 Through these platforms, you will be able to target and connect with professionals very precisely across all fields of practice. As I have been talking about the reciprocity in a referral relationship, refer clients to other professionals within your network and let them know that you are there if one of their clients need any help. This way they will also appreciate your value in their referral network for more leads and your name will pop up whenever any of their clients ask for such assistance that you might be able to provide. Moreover, never forget to say thanks for any referrals made by any of your contacts to further cement the relationship. Offer discount coupons to all the members of your network so that the clients they refer to you feel special and the professionals who refer them to you also feel proud to help their clients in a more affordable way. This can be a great motivational boost for your network to put you before all other contacts when it comes to referring clients. A very effective way to enlarge and strengthen your referral network is to organize events for your referral contacts. Events where you contacts would meet and share their professional happenings and meet new people, new ideas and new avenues of business. This way the whole network will get a boost to work for each other. The events can be anything from informative seminars to a musical concert. You can also arrange volunteering events for any cause upholding your corporate social responsibility. Once you have developed such a strong referral network for leads, you will never ever fall short from gaining new clients. What is more important is the quality of your leads. With an increased number of members within your network comes the ability to get to the most valuable leads to best utilize your work hours both in terms of economic gains and the growth of your career.